Happy St. Patrick's week! Use the holiday to your advantage by encouraging your family to eat as many green veggies as possible between now and Thursday. Here's my "All Things Green Salad". Use an avocado-based or vinaigrette dressing. There's a ton of flavor from the herbs, marinated artichoke hearts and/or by adding sauerkraut that much dressing isn't needed. Make it your own and see how many healthy green foods you can eat these next few days! Congratulations Marci on a successful first week of the March BodyJoy Slim Down Challenge! I wanted to take a minute to say, thank you. And I really mean it from the bottom of my heart. One of the factors that led me to participate in your group for the last seven weeks was that my wife wanted to be a part of it, and I thought it would be a great activity to do together. Not that I didn’t need it, because if anyone needed to realign their thinking and attitude about lifestyle, that person was me. It was a fun seven weeks, facing the fact that I didn’t eat nearly enough vegetables, I ate way too much junk food, I had way too many excuses as to why the lifestyle I was living was governed and controlled by forces that were out of my control. Just an excuse. Anyway this is a testament to your program. It wasn’t extremely tasking to eat with more thought. I surely didn’t exercise as much as I could have. (I will blame my knee for part of that. Awe yes an excuse). I had no problem with the water. I thought the program was extremely well balanced, and I am really pleased that I had a few positive changes. Besides losing 16.6 lbs. & 17.25", I'm almost totally off my blood pressure medication. I don’t have a fraction of the heartburn and acid reflux I had before and I feel so much better. And as a bonus, I went from a size 36 pant to a 33. 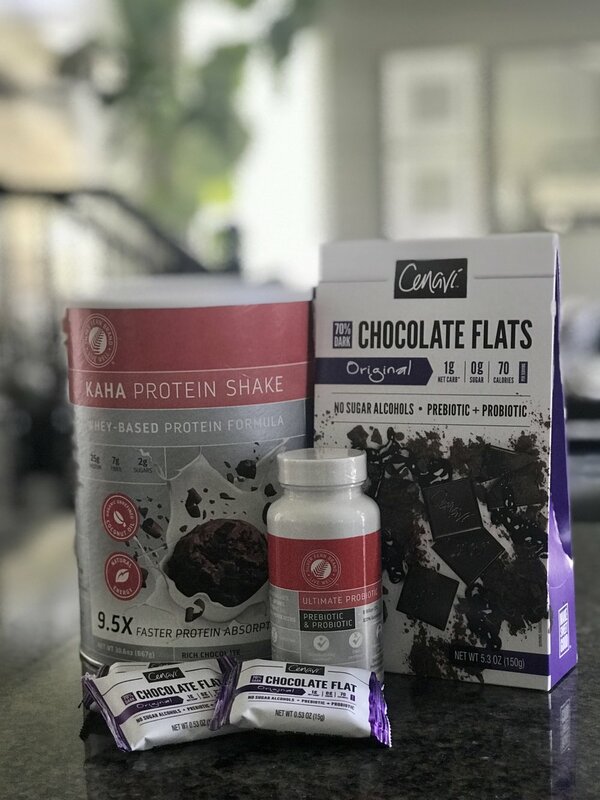 I loved the Silver Fern products, the probiotics, protein powders and especially their dang chocolate. I thought they were all magnificent and I am positive they were a factor in any success I had. I really can’t say enough good things about their products and hope for their continuing success. I will continue to use them. I didn't take much of a chance to use the BodyGym but I'm actually looking forward to using it as I continue to try to get a little better, stronger and healthier from knee surgery. Thank you for introducing me to that piece of equipment, I find it a really cool item. Again Mindy, thank you. It was a lot of fun and a great learning experience. I hope you have great success in the future. Thank you Jake for allowing me to share this with others! If you've ever doubted that you can't change for any reason, you are no different than Jake! Never underestimate the power of basic, simple strategies. Grab your spouse or loved one like Jake did, and join me next Monday on the private Facebook group for my March BodyJoy Slim Down Challenge. You can participate from anywhere in the world! Change is possible for each and everyone of us! Register by clicking the "sign up" button at www.mindybuxton.com by Friday before registration closes. Space is nearly full. You can pre-register for May as well since there will not be an April challenge. BodyJoy, BodyGym & Silver Fern Brand Probiotics... A winning trifecta! 20.4 lbs. & 17.5" in just 7 weeks! It's been an awesome 7 weeks spending time online through my private Facebook group with over 80 participants doing my BodyJoy ELEVATED Slim Down Challenge. Basically, I use 7 strategies that people follow. It's focused on positive things to add to your life to improve your mind, movement and meals--just like I outline in my The BodyJoy Plan book. We have daily coaching and communication through Facebook providing recipes, video demos, positive quotes and what ever support participants as for. I'm telling you, accountability is the key to seeing success because my program is BASIC! We forget that basic and simple get results. 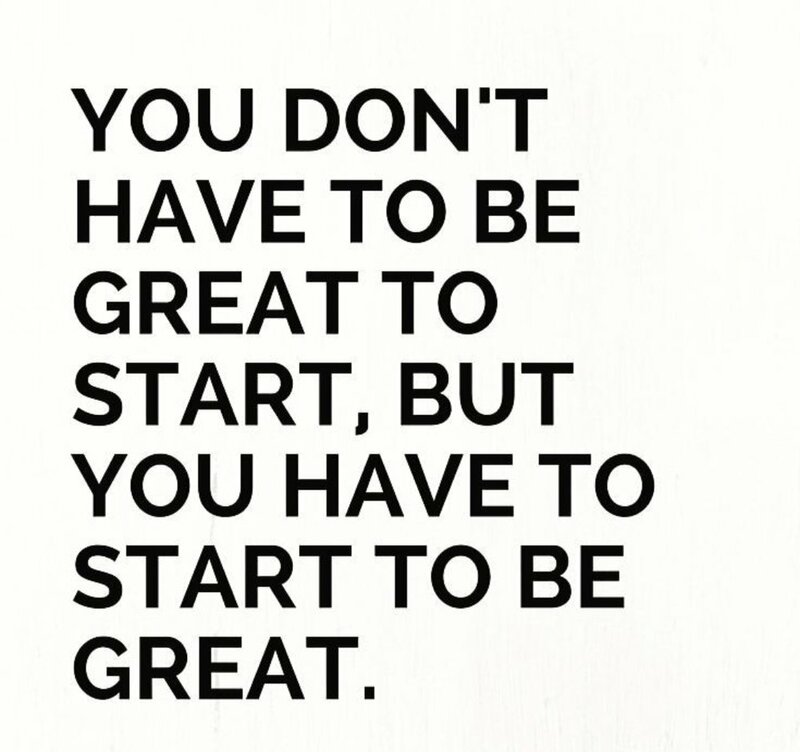 The downfall of people not hitting goals---you actually have to DO those basic things. Results are in our ACTIONS done on a daily basis. This month I decided to do things differently since I've had such an impressive result with a probiotic that I found. I was thrilled that it's helped me improve a few health conditions I've spend the past several years working on and I loved the fact that this brand happens to be a local company. My biggest losers dropped all over 15 inches and pounds. Kelly W. dropped 20.4 lbs. & 17.5"
Jake J. dropped 16.6 lbs. & 17.25"
Lonnie E. dropped 16.5 lbs. & 15"
How awesome is it that a female hit the largest change!?! Not to take anything away from my hard working, dedicated guys; but us girls just don't have the same muscle mass to start out with, that's why you typically see men drop more and faster than the ladies. I had participants from 12-69 years old. Out of the handful of teens, the Top Teenage Champion was Abigail S. dropping 2 lbs. but 16.5". Yes, you read that right, 16.5"! She was waking up early before school or making the time in the evenings using her BodyGym to get 30 mins. of exercise a day. What a great example! Four other fabulous females include Robyn D. dropping 7lbs. & 16.6", Linda D. dropping 8.2lbs. & 15.7", Mindy S. dropping 10.5lbs. & 12.75"and Shannon L. dropping 10.75 & 12.25. There were an additional 4 ladies who lost over 10" too! I was beyond pleased with this group! My results show that the Silver Fern Brand products raised the group average inch drop by almost 2". I've definitely been impressed with the participants feedback on reduced cravings, improved immune systems and improved stomach experience from those who had a few issues before the challenge began. I was impressed that my own body responded with the additional 2" drop compared to my typical results of the BodyJoy strategies without Silver Fern. I appreciated the fact that over 70% of participants actually finished the challenge which is well above the "less than half" average of typical fitness challenges. Needless to say, I'm going to continue to offer the Silver Fern Brand products in my upcoming challenges, including the March challenge, which closes registration this Friday! I'm excited to roll out a new BodyGym workout calendar to the group based on watching my biggest losers use it. The combination of BodyJoy strategies, BodyGym workouts and the Silver Fern Brand probiotics & protein powder make it an effective trifecta when it comes to changing you body! The results speak for themselves. Thank you to all those participants who did the 7 week challenge with me and I look forward to those who will join me the next 4 weeks to make March a month of progress and success! You can find more information on both my challenge and the Silver Fern Brand products on www.mindybuxton.com. NOW is the perfect time to refocus on your health if January was a little rough. Simple swaps can make your body and life just a little better without being overwhelming. I thought I'd give you a few of my favorite's incase you needed ideas for Valentine's Day. These would make great gifts for loved one's or a much deserved reward for yourself! BodyGym is my absolute go-to; not just for my own body, but for all of my clients ages 12 through 85. I've had the privilege of using BodyGym for over 14 years now. I witnessed the very first pilot test group and have been watching impressive transformations taking place for people throughout the country ever since. In over 20 years in the fitness industry, I've never seen anything like this. I can't name another piece of equipment which is affordable, can be used by any age group, any place, hit every single muscle group, gives you cardio, strength training, flexibility, assisted stretching AND helps drop inches and fat. I use this in my 4 week challenges and participants drop an average of 7 inches and 5 lbs. It's the last piece of exercise equipment you'll need because you actually use it since you can take it anywhere and use it at anytime you'd like! In just a few minutes a day you start toning, tightening and you get that endorphin boost that makes you feel great. You can find it on www.bodygym.com. An added bonus, if you get yours now you'll be ready to participate in my March BodyGym Slim Down Challenge through Facebook and see your own body transform! This is a gift that keeps on giving! Cenavi Dark Chocolate Bark & Square Flats are the best treats I've found that help me avoid over-indulging but still make me feel completely satisfied. Besides, what's Valentine's without chocolate?!?! These were formulated by one of the most recognized and respected chocolatiers in the world. These chocolates have no added sugar, are high in fiber and probiotics and unlike most "no sugar added" chocolates on the market, have no sugar alcohols. You’ve never tasted a chocolate as healthy and delicious as these. That's exactly why I love them! They taste like "regular" chocolate! My daughter's thought they were the San Fransisco brand when I first gave them one. With a healthy lifestyle, I think it's important to still have treats. It helps us be more consistent with our results because we aren't deprived. I love that people would ever guess these are no-sugar-added or contain healthy probiotics by how delicious they taste! Look for the Silver Fern graphic on my website and enter the coupon code Mindy10 to get an even greater discount. Just a bit of advice, if you're buying these as a gift, you definitely want to get a package for yourself! The BodyJoy Plan is the book of strategies I wrote to help others change their lifestyle without yo-yo dieting or feeling like they're dieting. It's the inspiration that created my online group training which continues to help people all over the world hit their goal. It's been rated Book of the Month several times on Amazon and you can read more about under the shop tab on www.mindybuxton.com. Even if you just follow 2 or 3 of the several strategies, your health and body will improve. It's a sound go-to since all the weight loss books out there always take something to an extreme. You won't lose 20 pounds in a week, but you'll never have to release the weight you drop because you do it the right way. What better gift is there than the gift of health? This month as we focus on love and celebrating those we care about, know I'm extremely grateful for my fitness friends. You're amazing and you continue to inspire me! Thanks for allowing me in your life. Here's to a month filled with health, happiness and BodyJoy! For more tips, recipes, & exercises follow me on Instagram, Facebook or sign up for my newsletter at www.mindybuxton.com. Last year I had a great response to our first ever BodyGym Football Challenge so it's back! The BIG Game can be a day of BIG eating for us football fans! Rather than sitting and eating the entire Super Bowl, I challenge you to get a few minutes of some Fun-day Sunday BodyGym moves while you watch the BIG game! I'm going to pick my favorite 3 posts and send you a FREE little gift! Be sure you add @mindybux and @TheRealMarieOsmond and the hashtags to your post to be eligible! I'm excited to watch you enjoy a healthier Super Bowl Sunday with #TheBodyGym! Share this on your page encouraging healthier choices for your family and friends. For more BodyGym fun & ideas join my March Slim Down Challenge at www.mindybuxton.com. You can sign up on my home page!